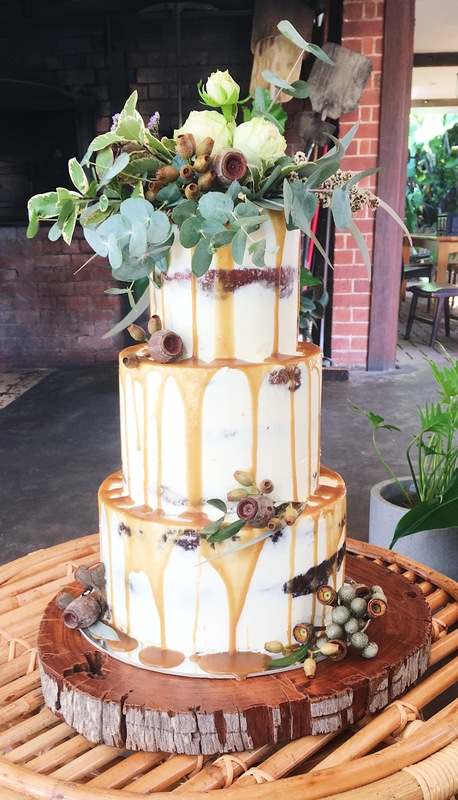 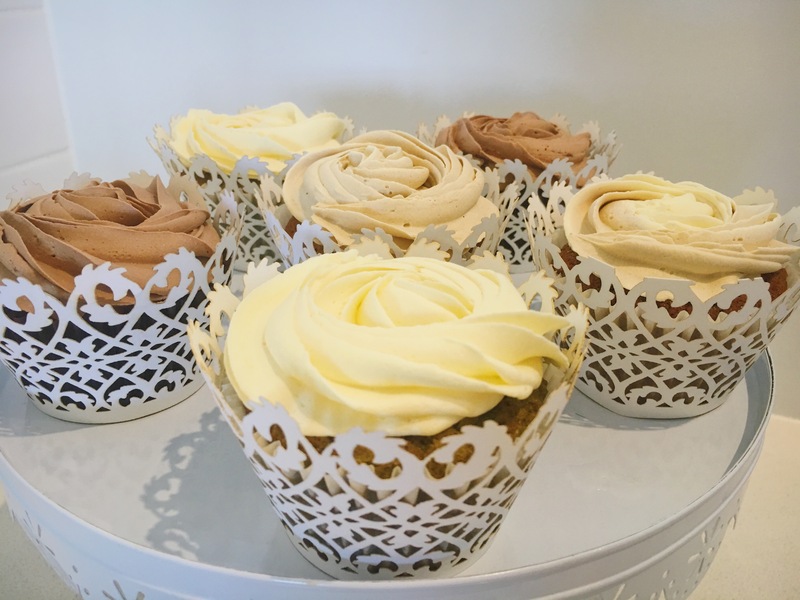 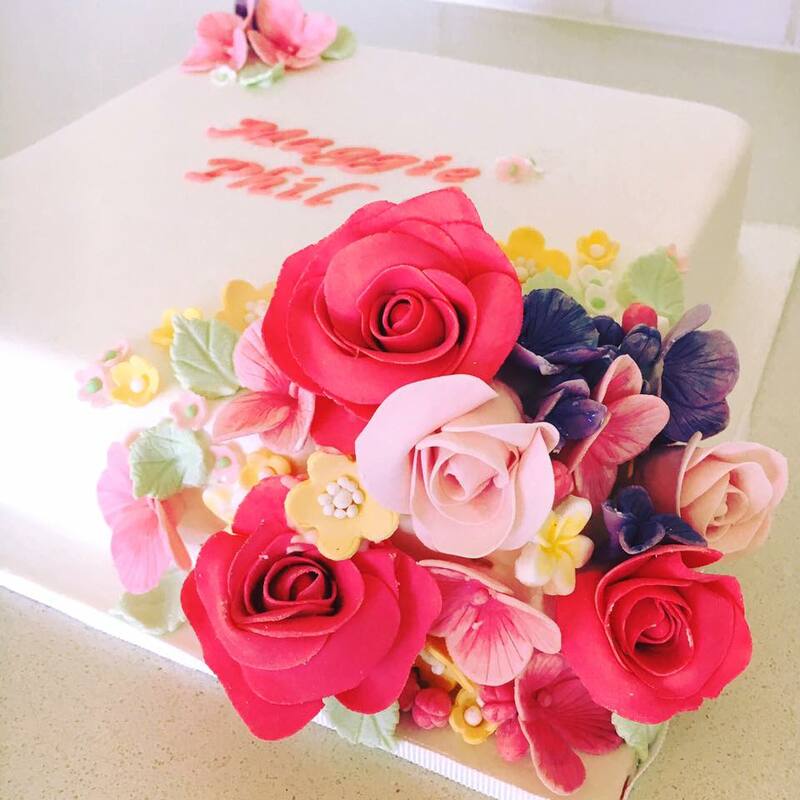 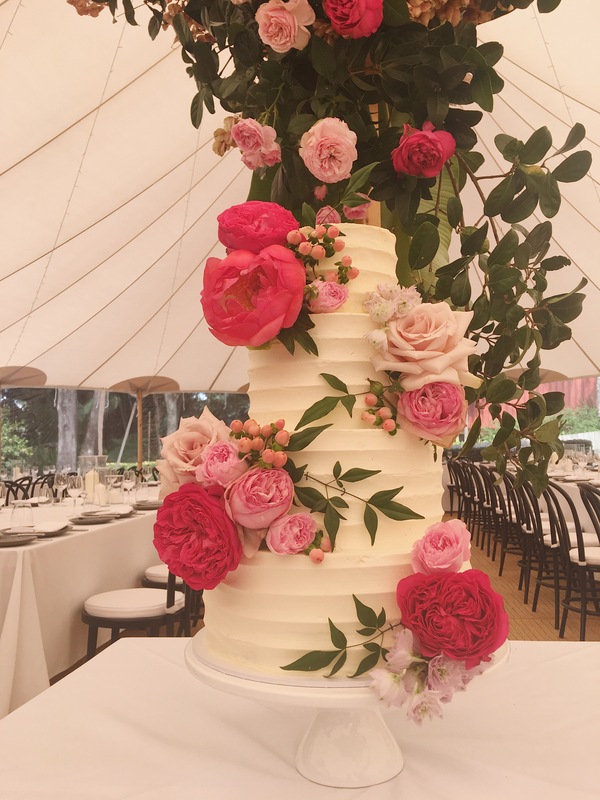 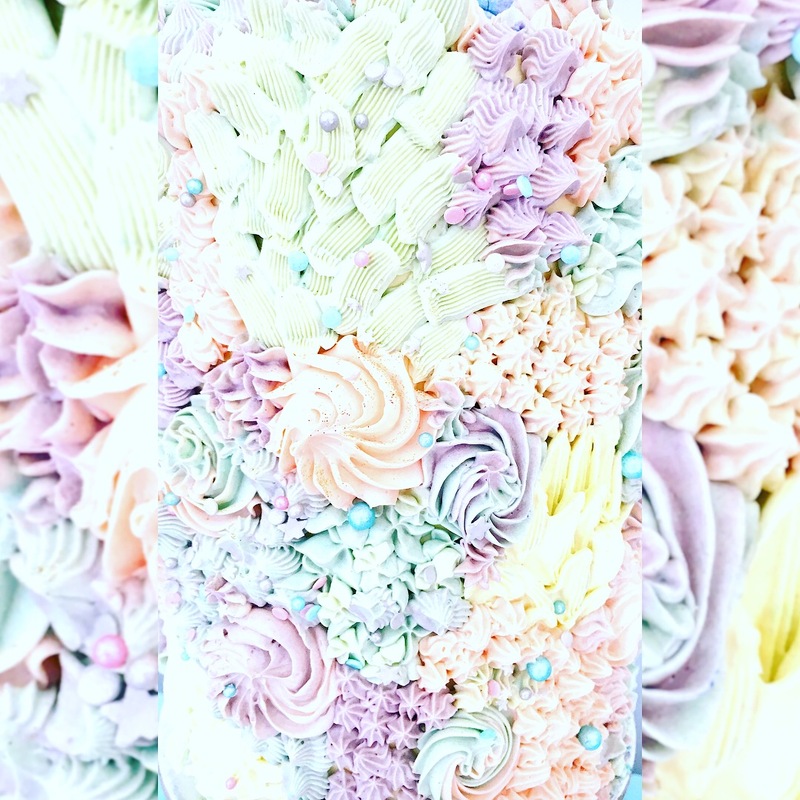 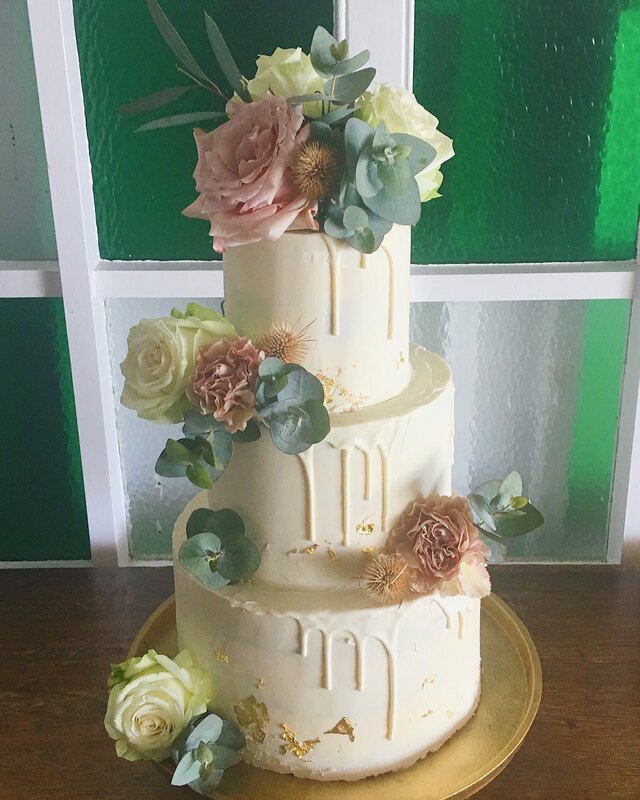 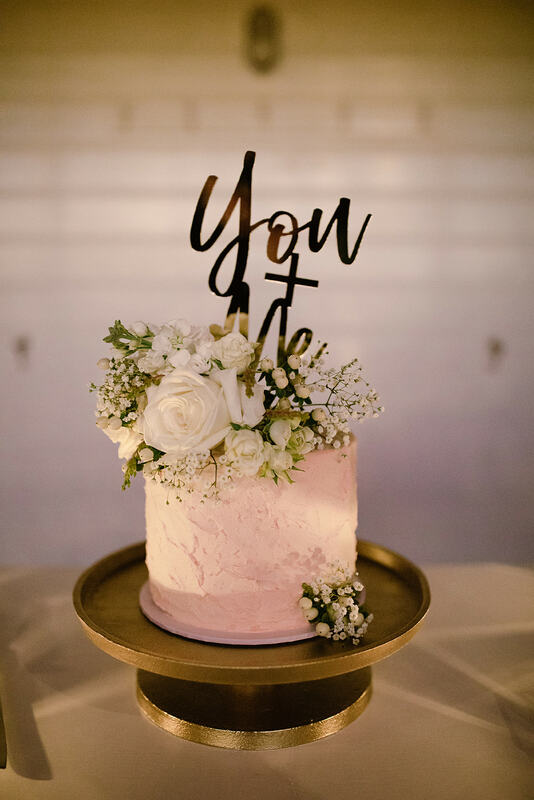 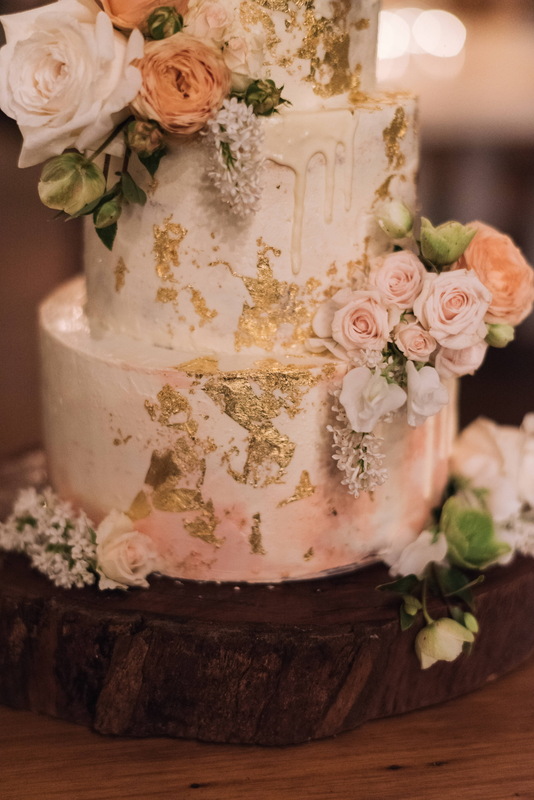 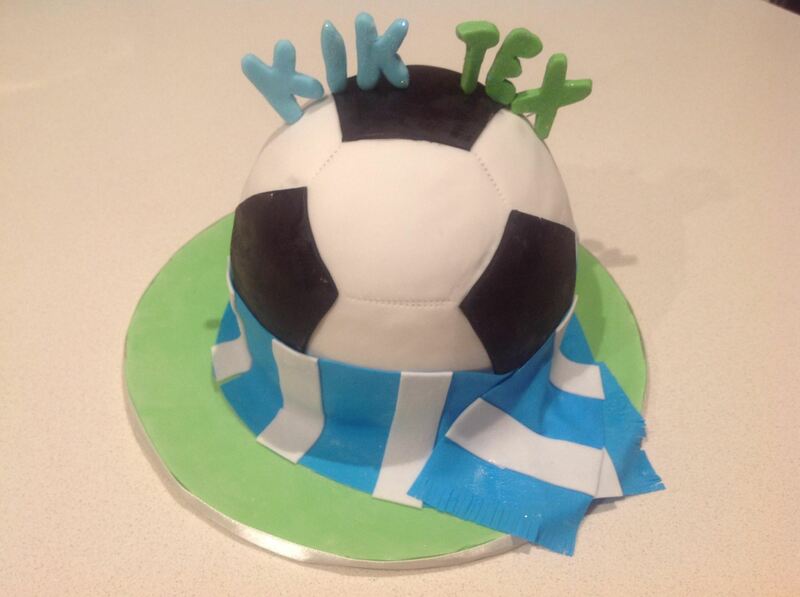 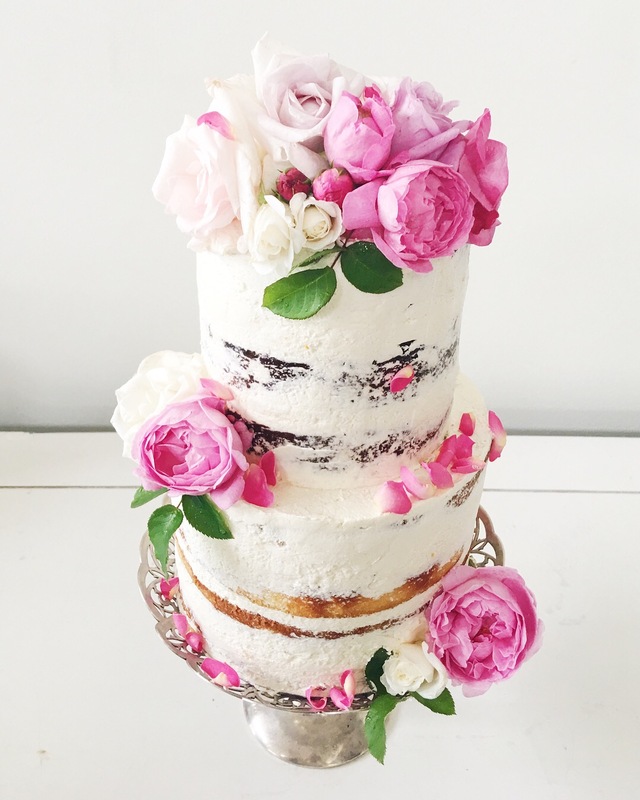 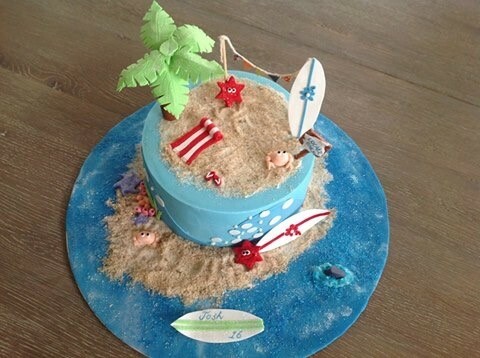 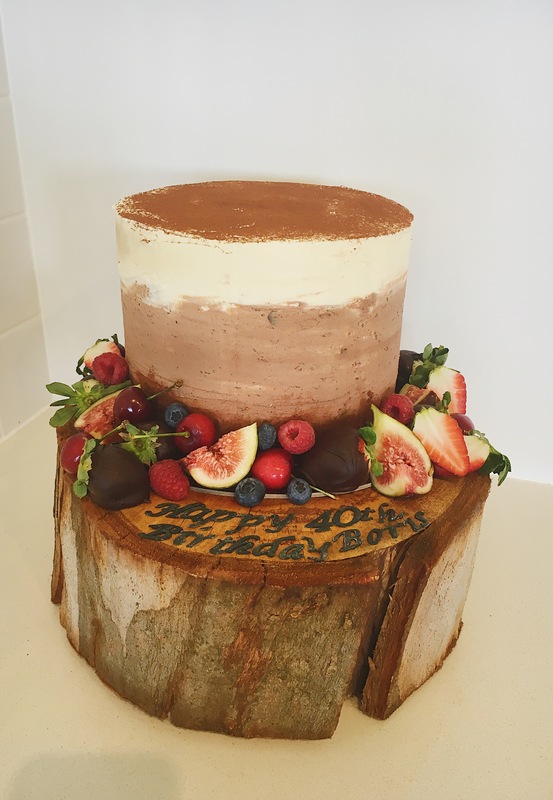 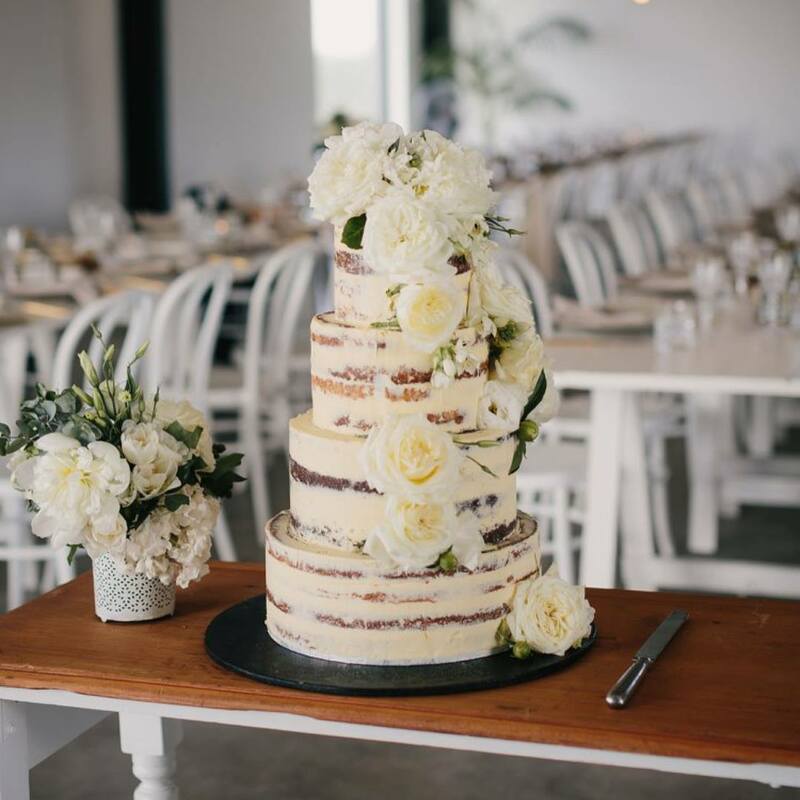 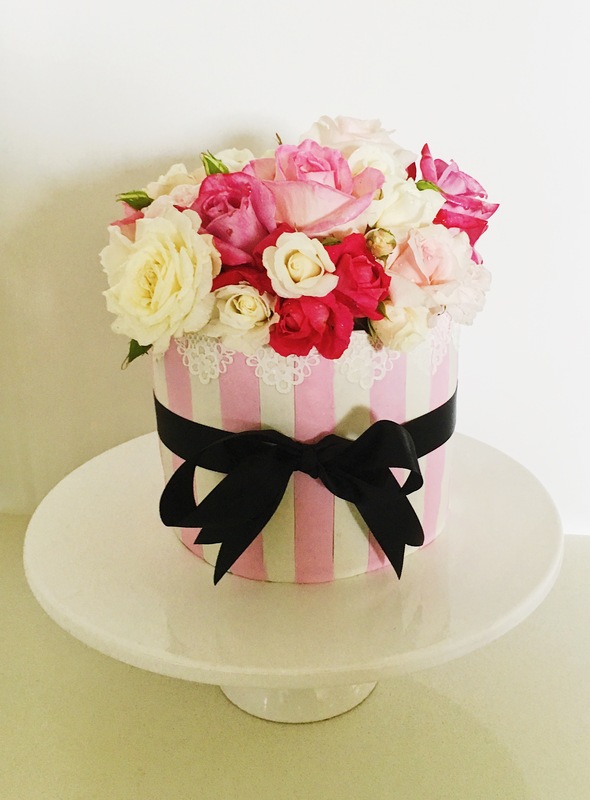 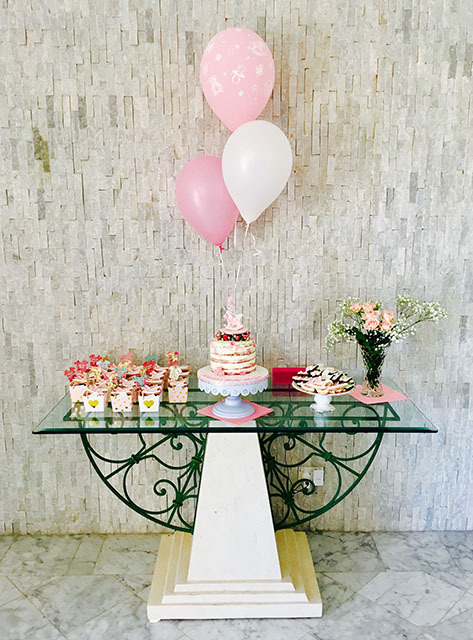 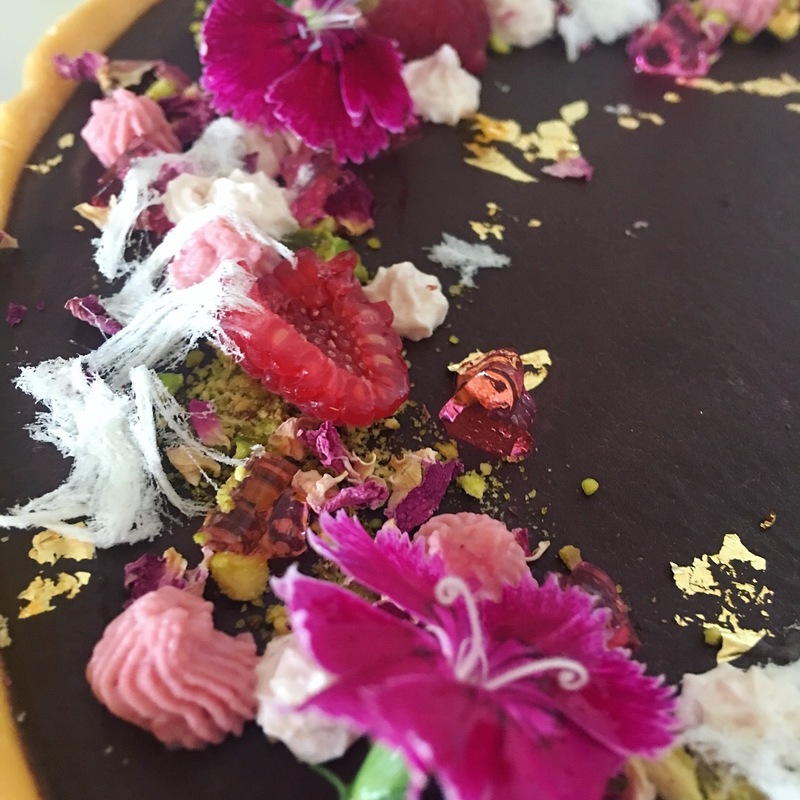 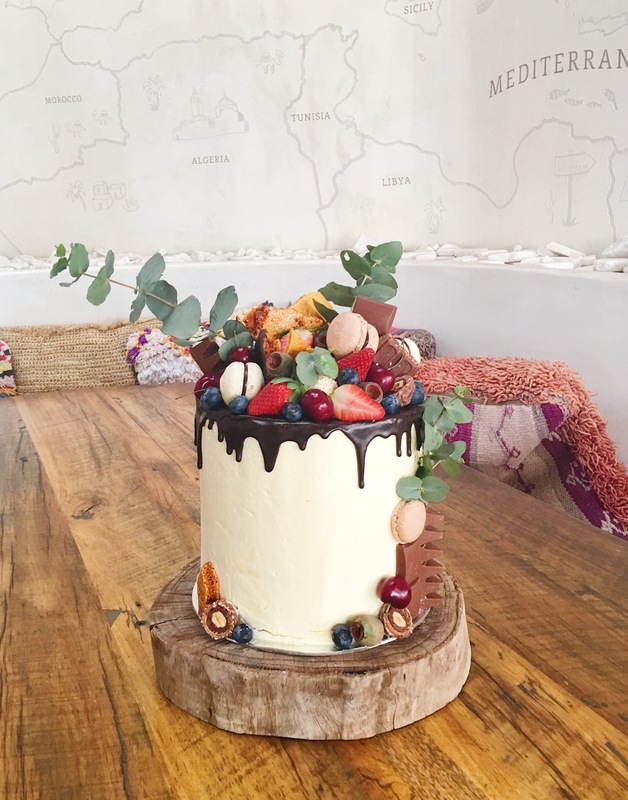 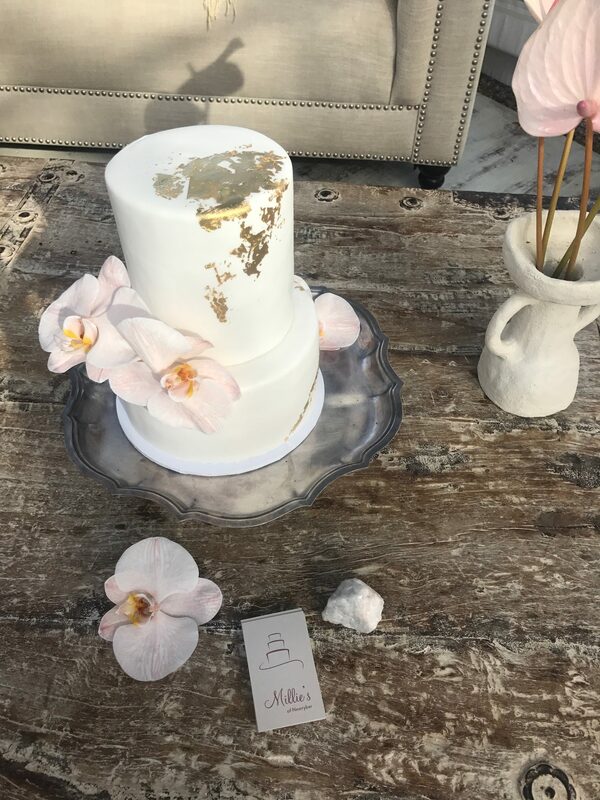 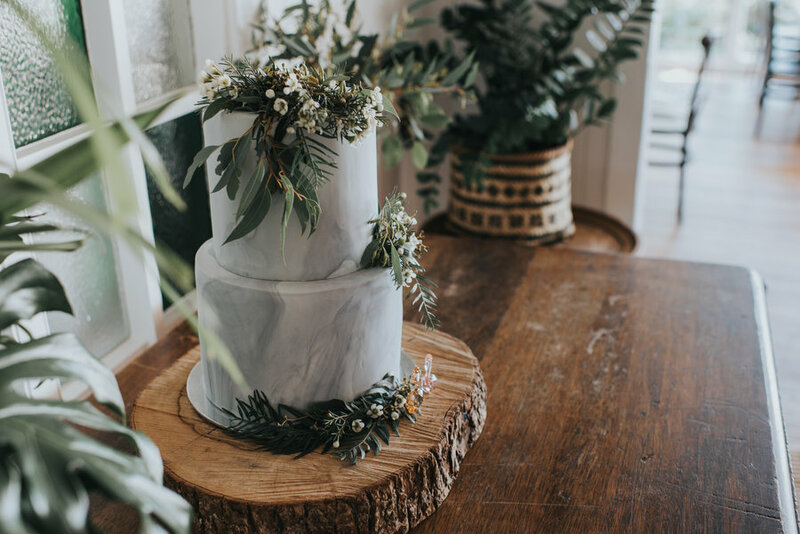 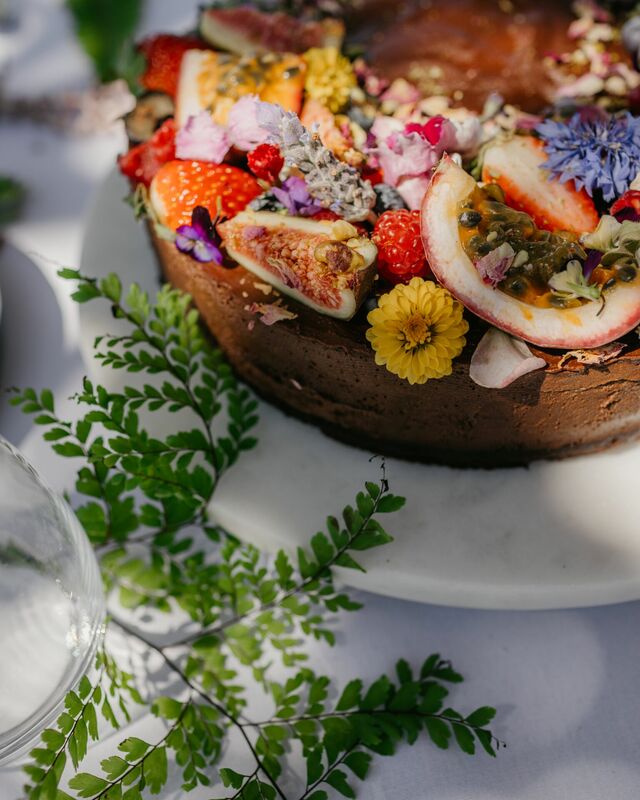 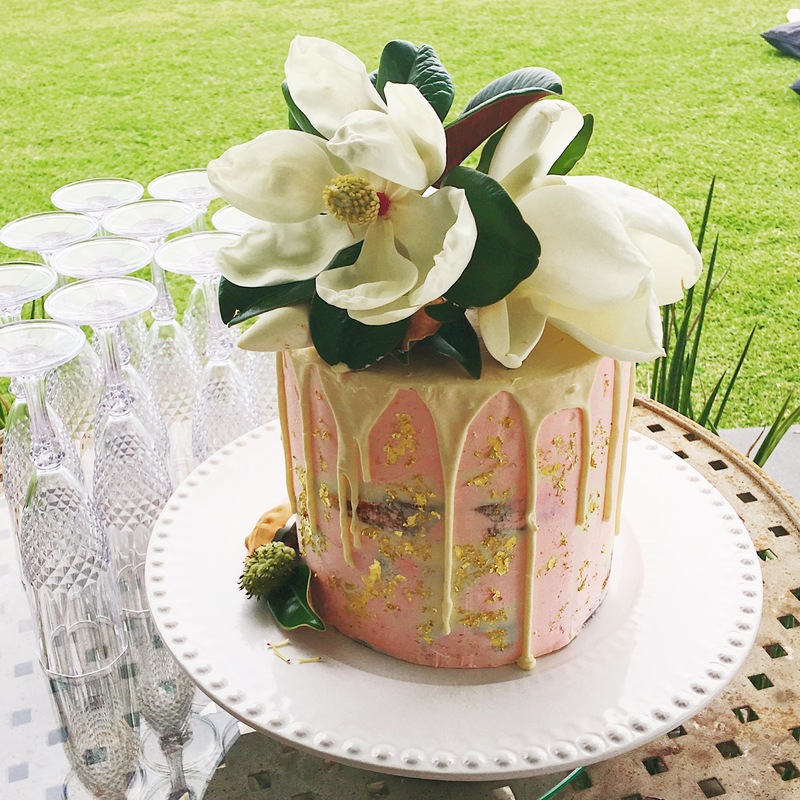 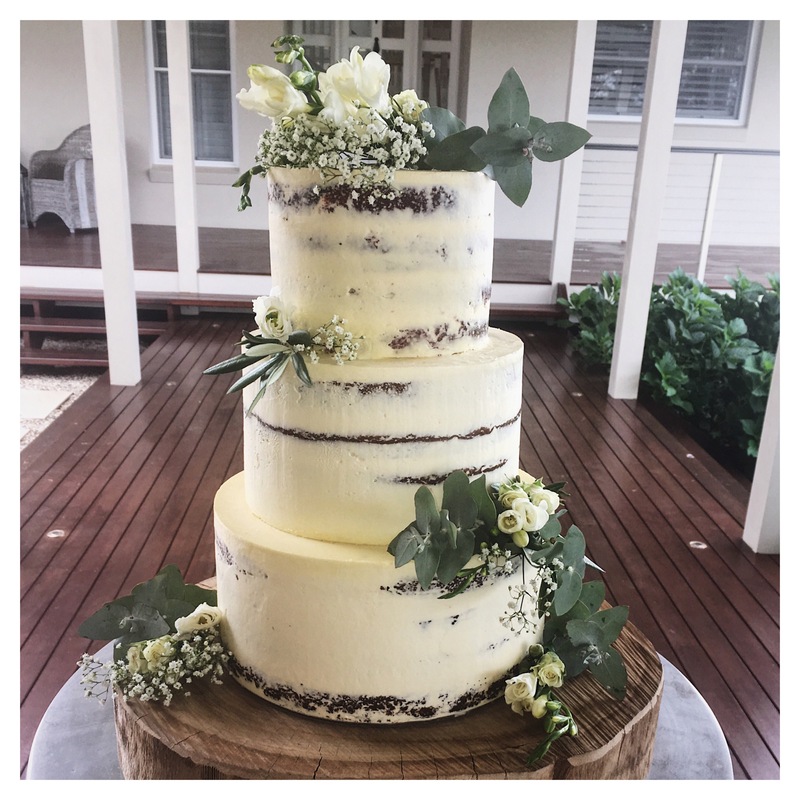 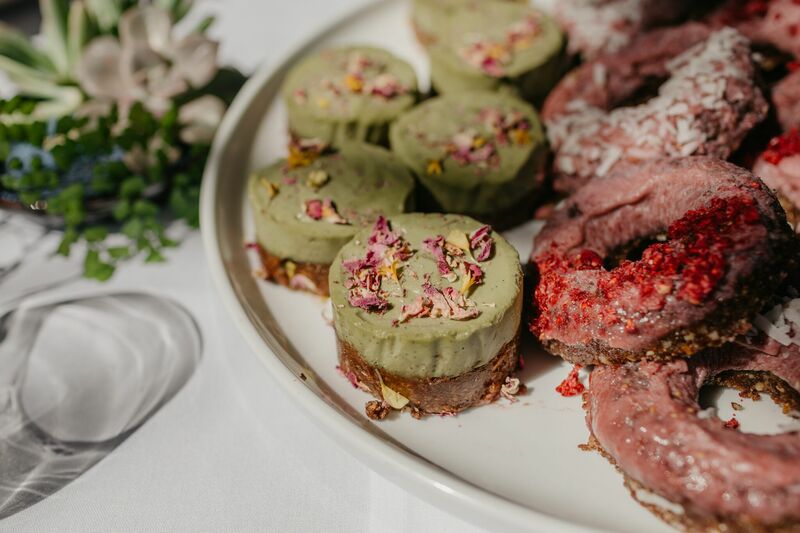 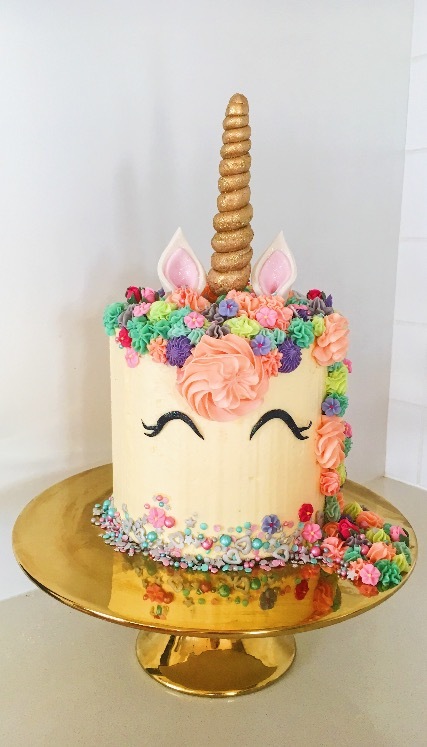 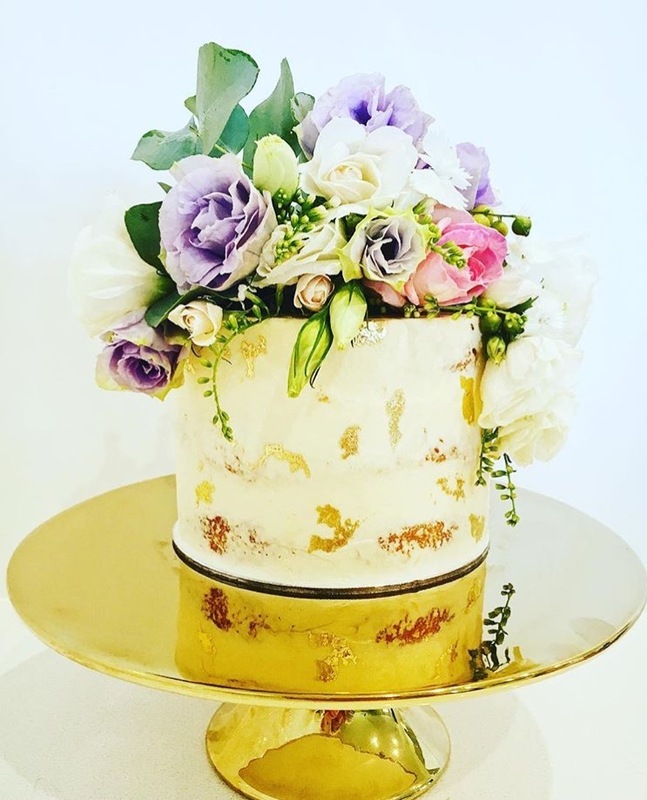 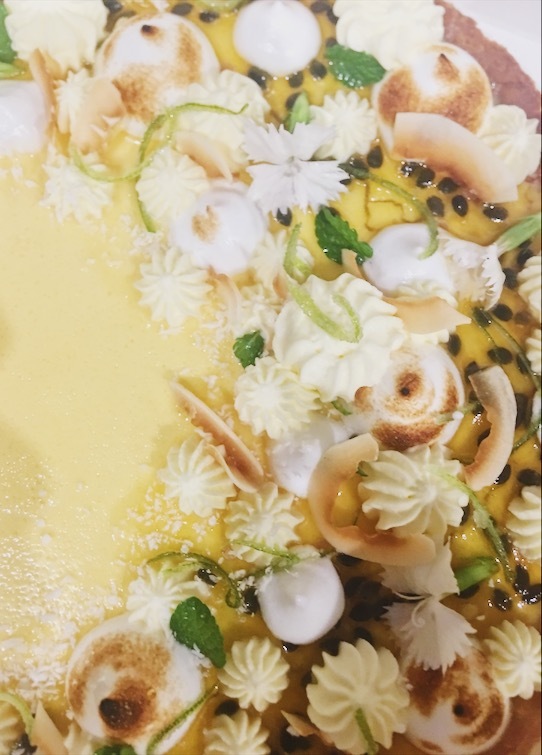 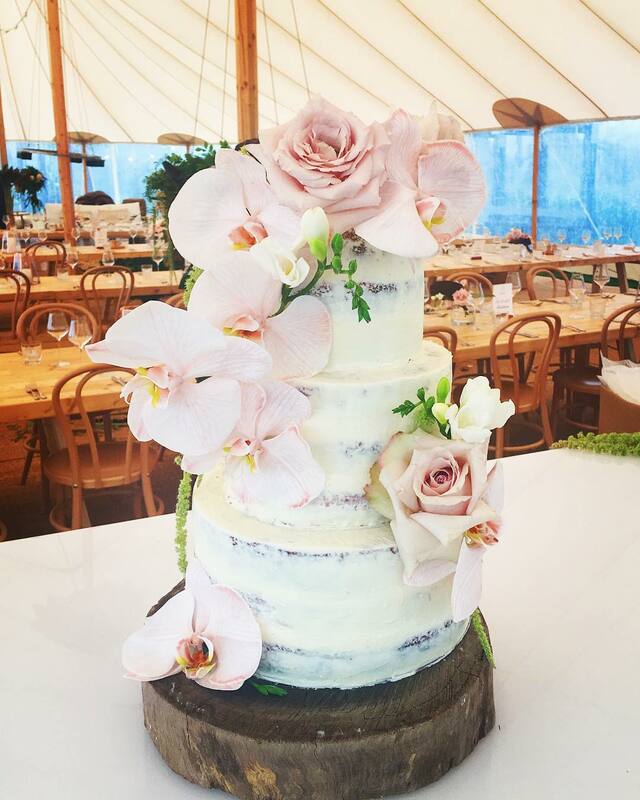 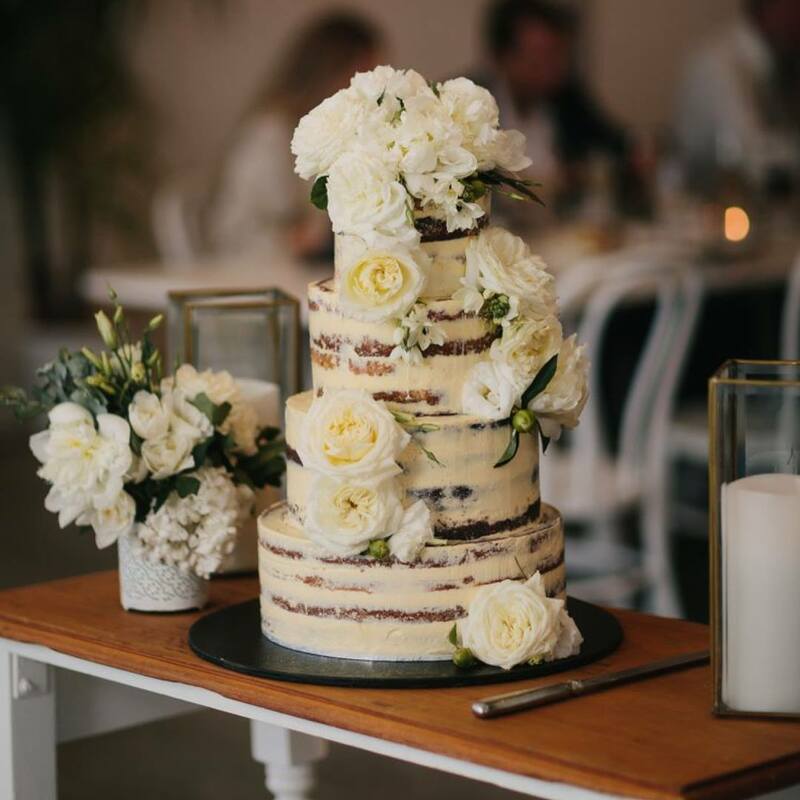 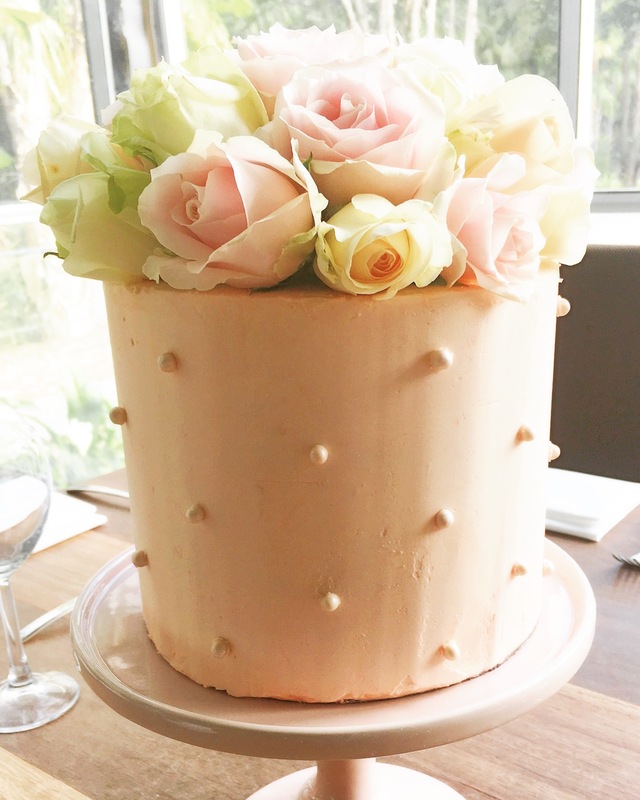 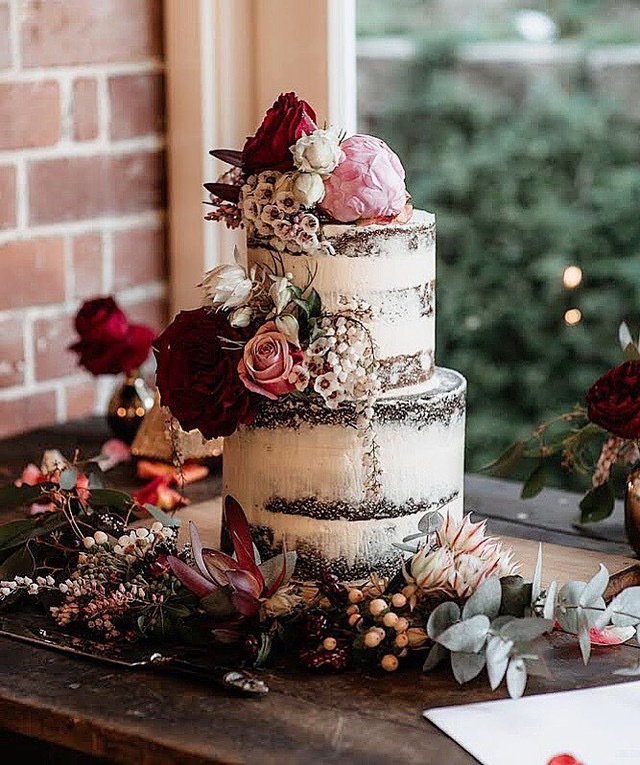 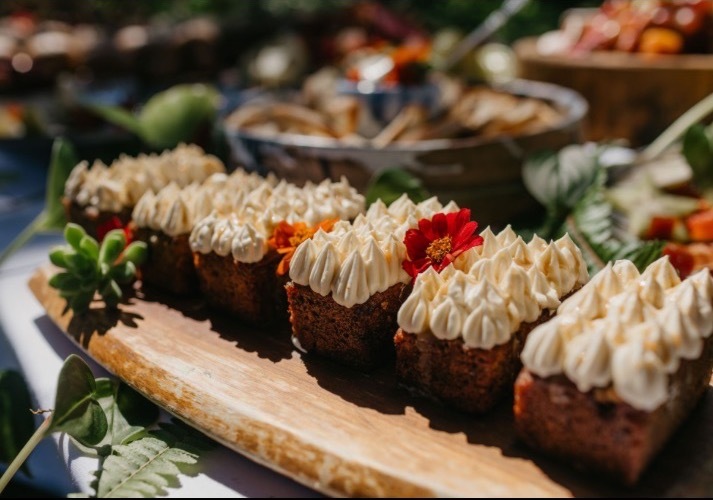 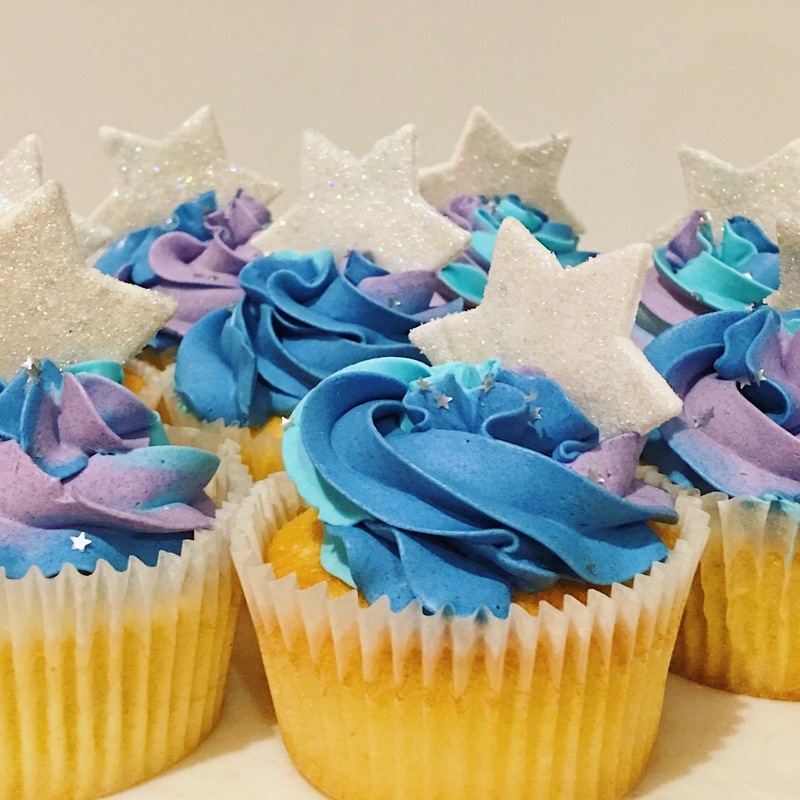 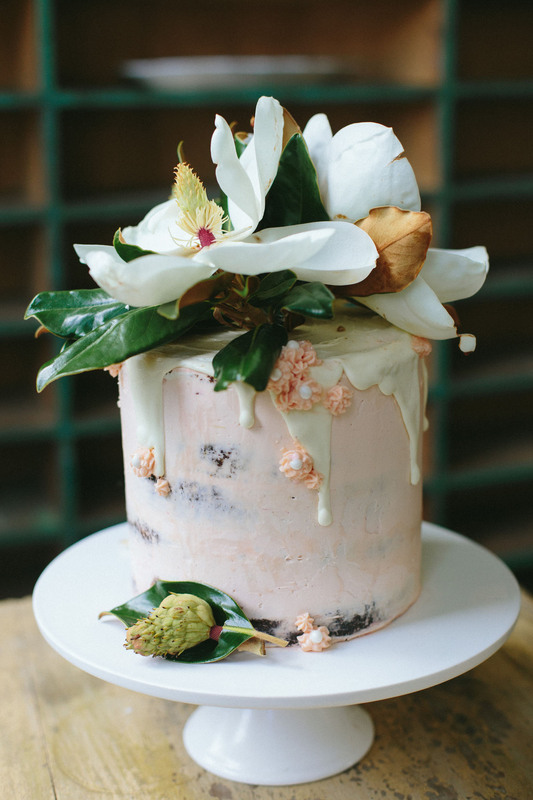 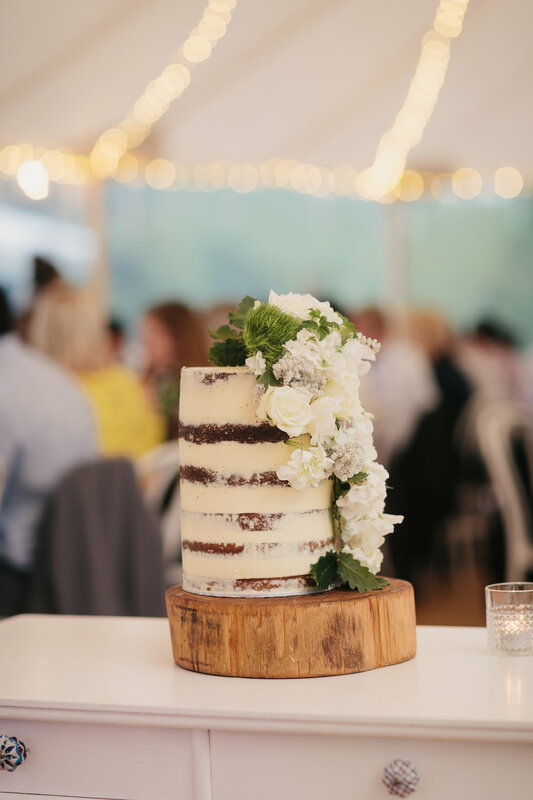 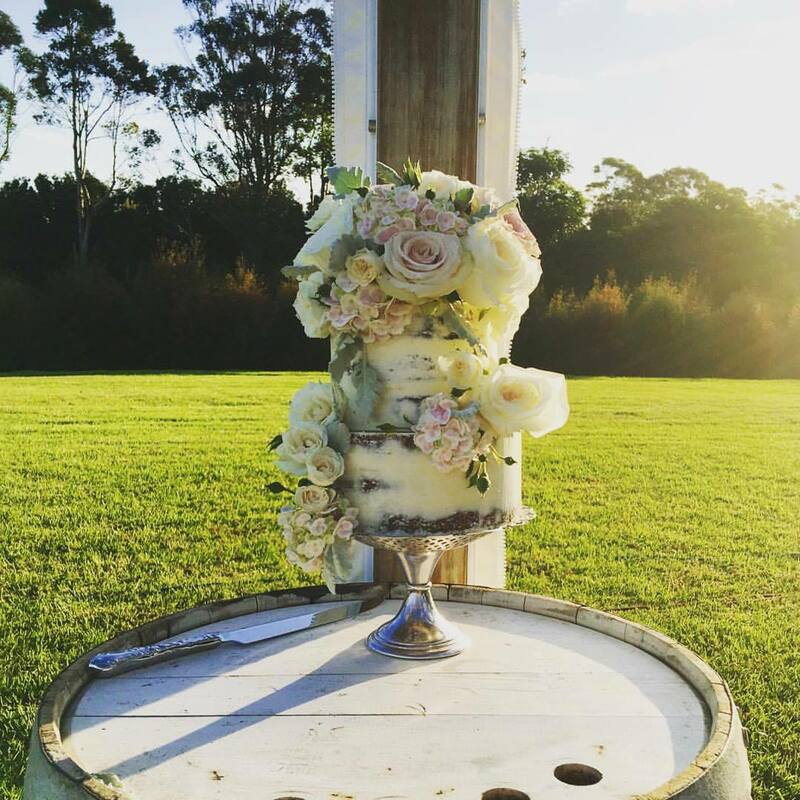 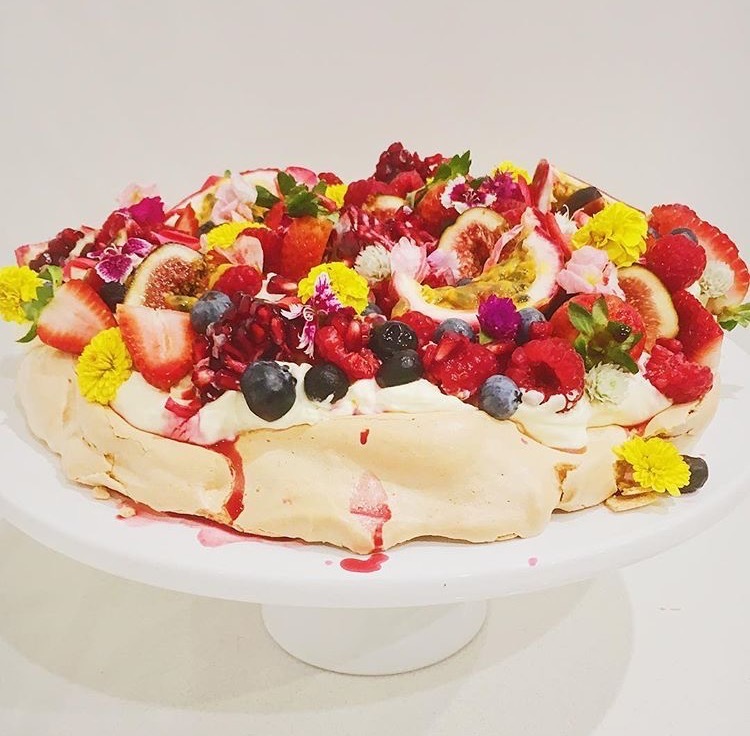 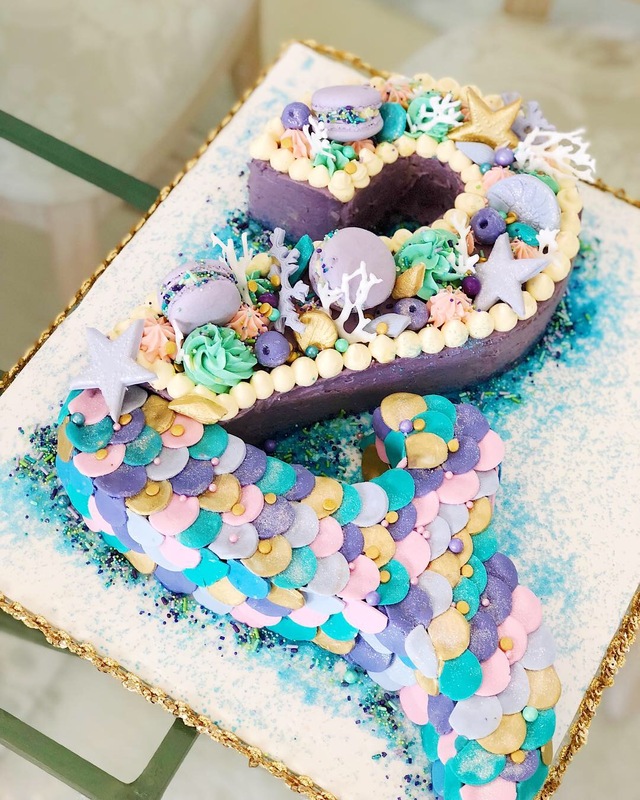 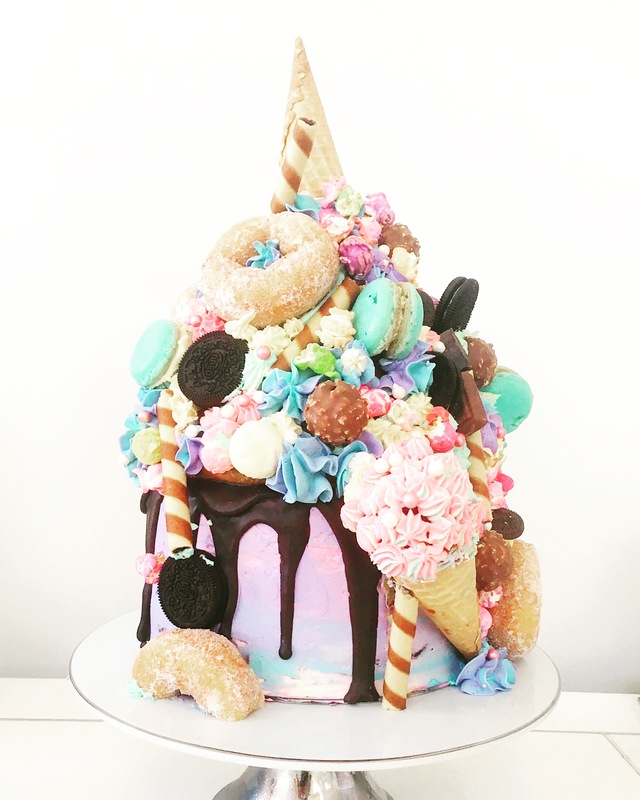 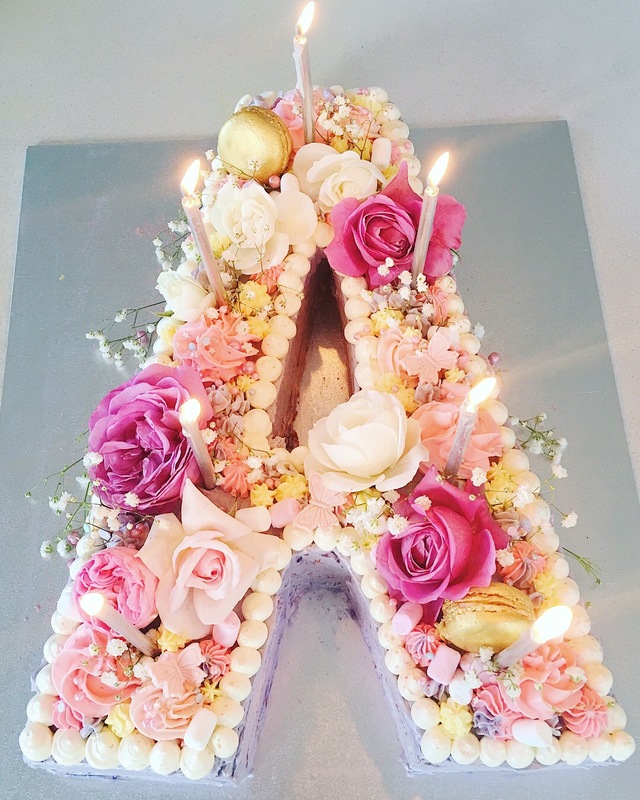 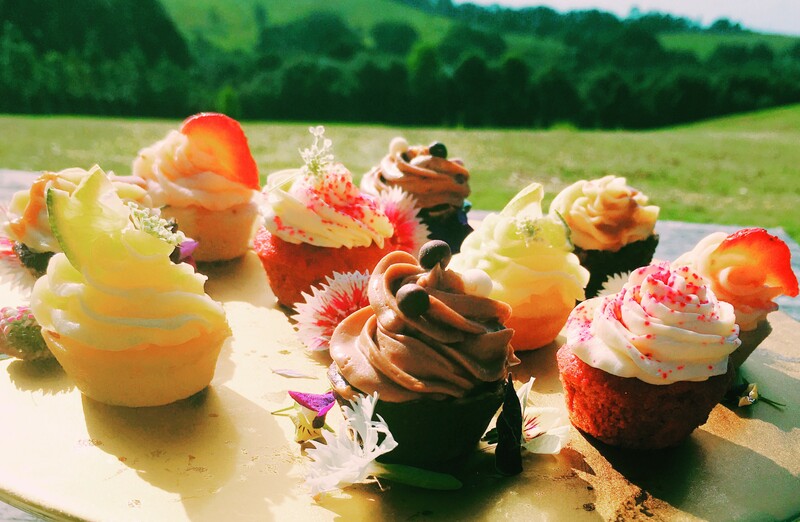 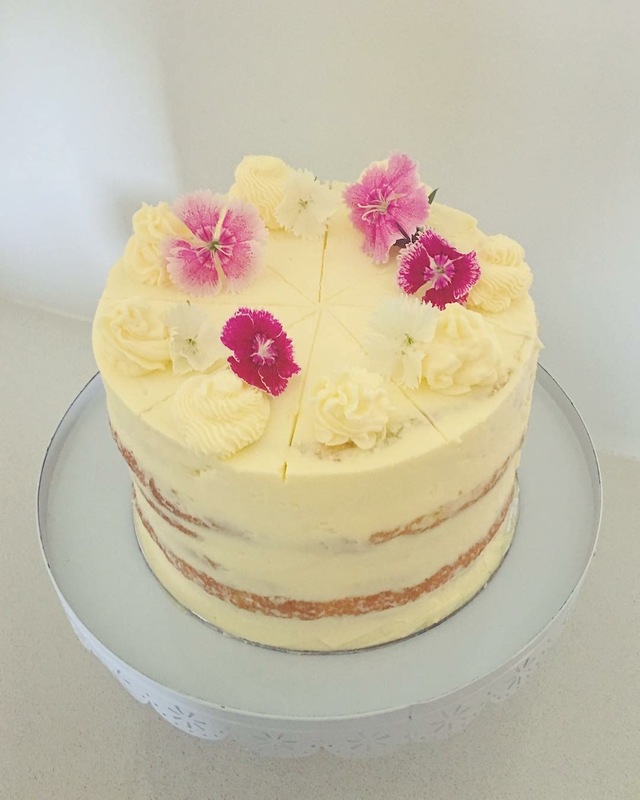 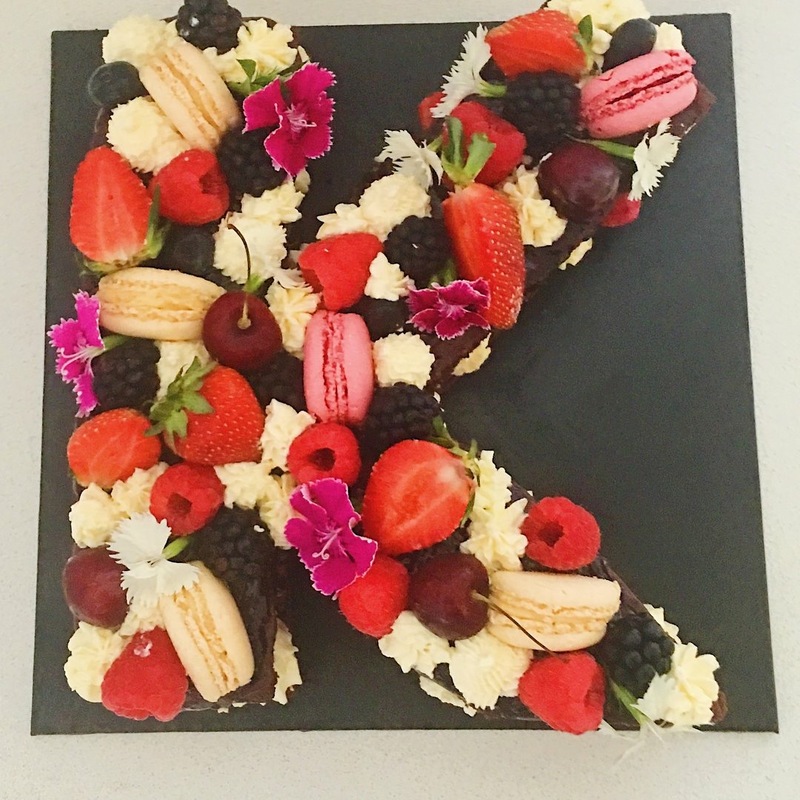 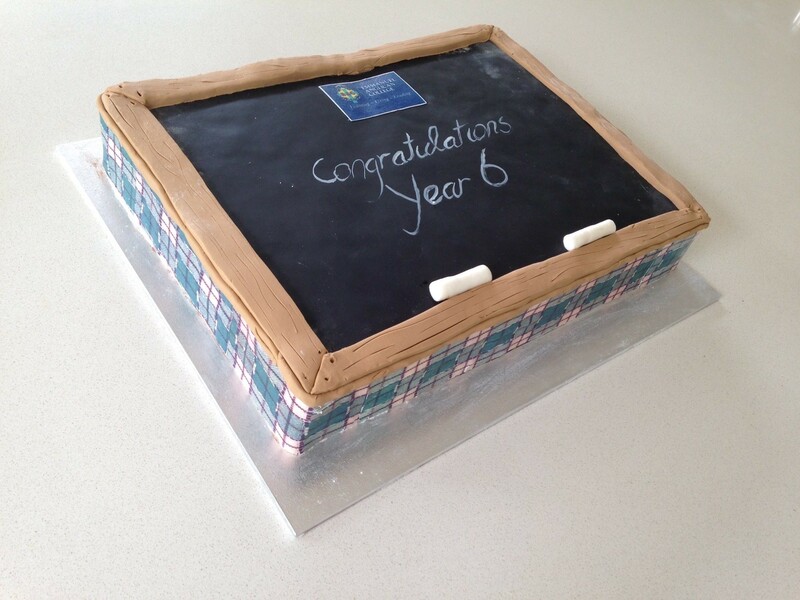 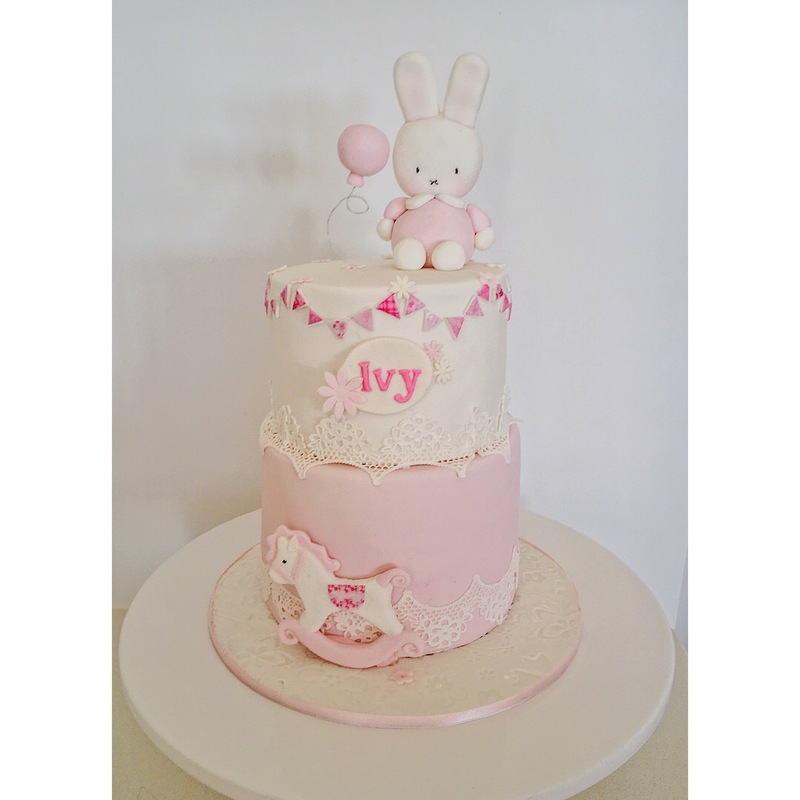 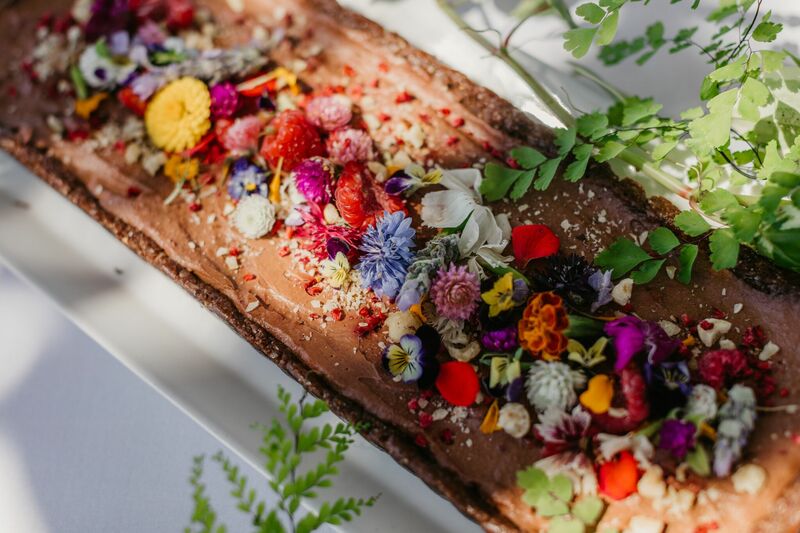 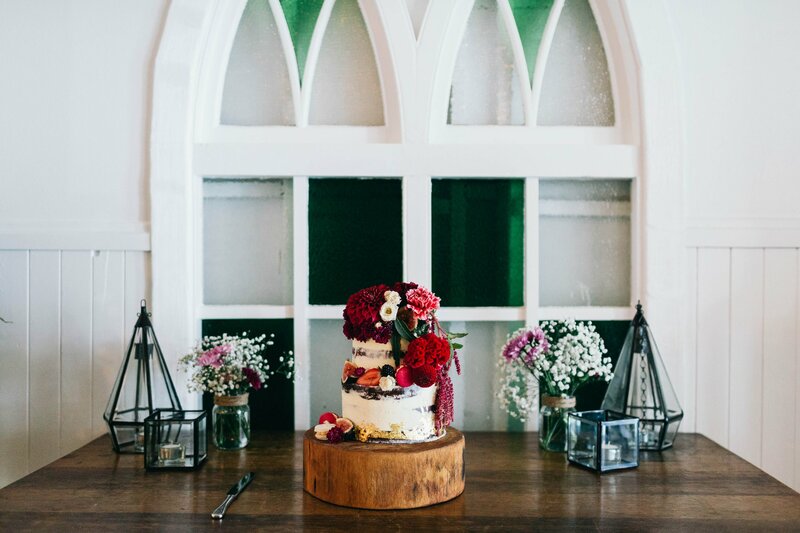 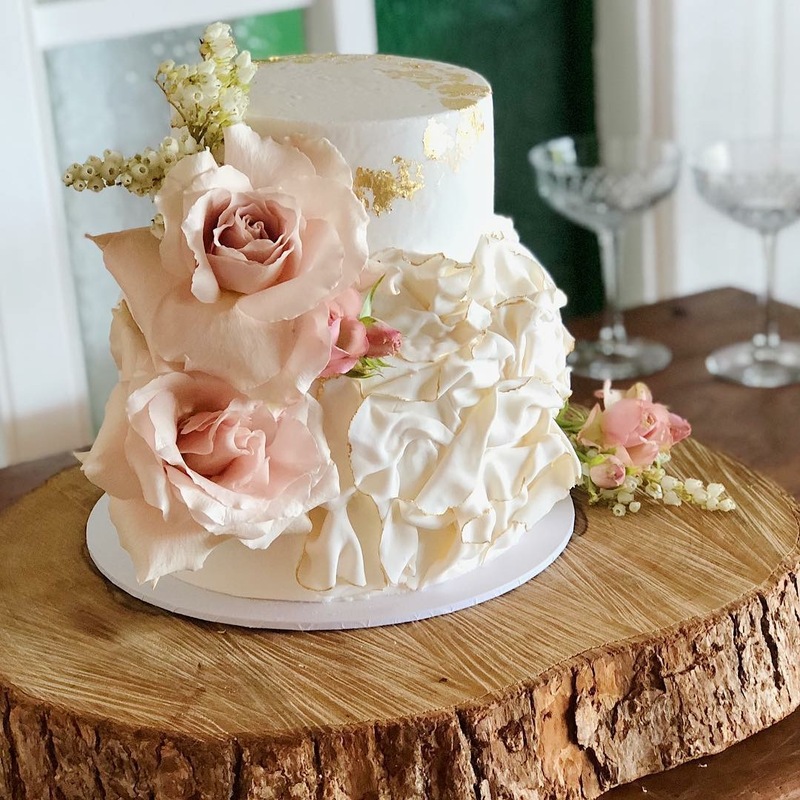 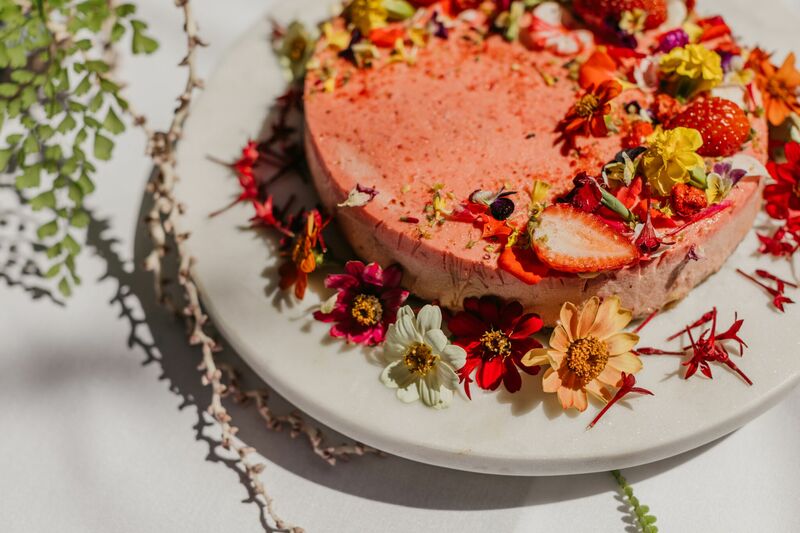 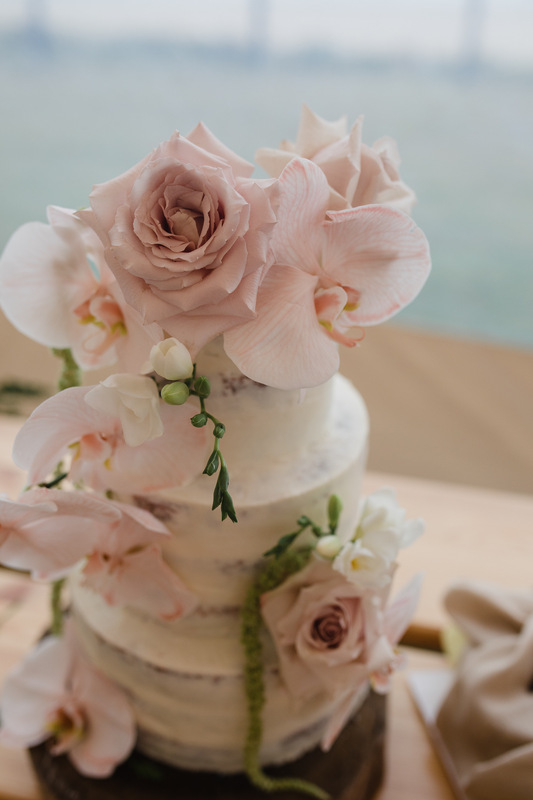 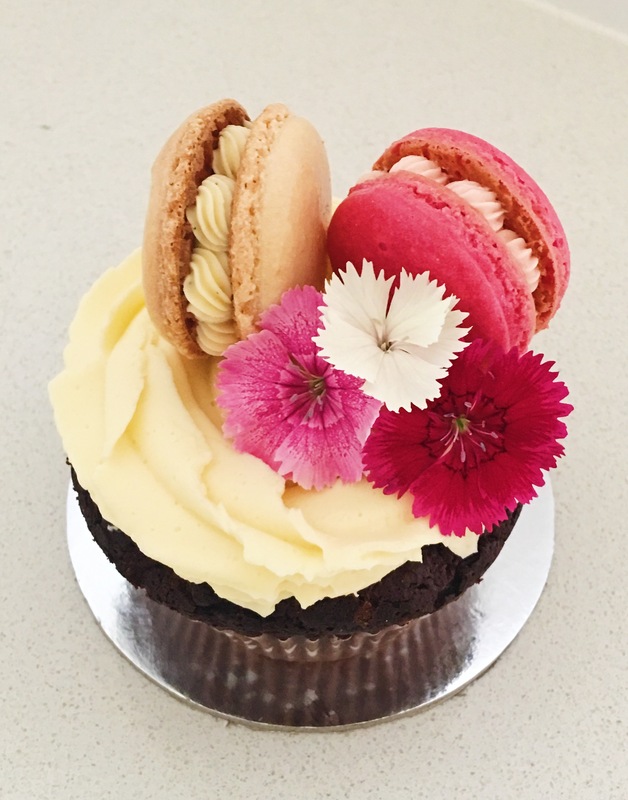 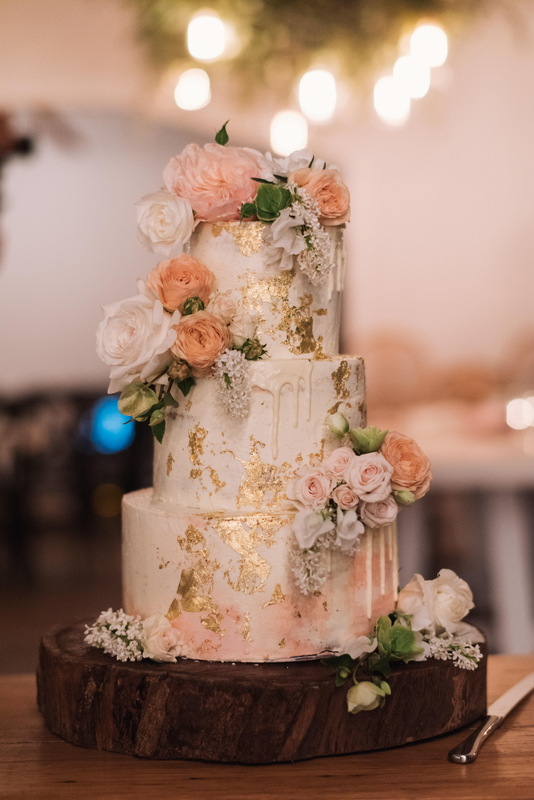 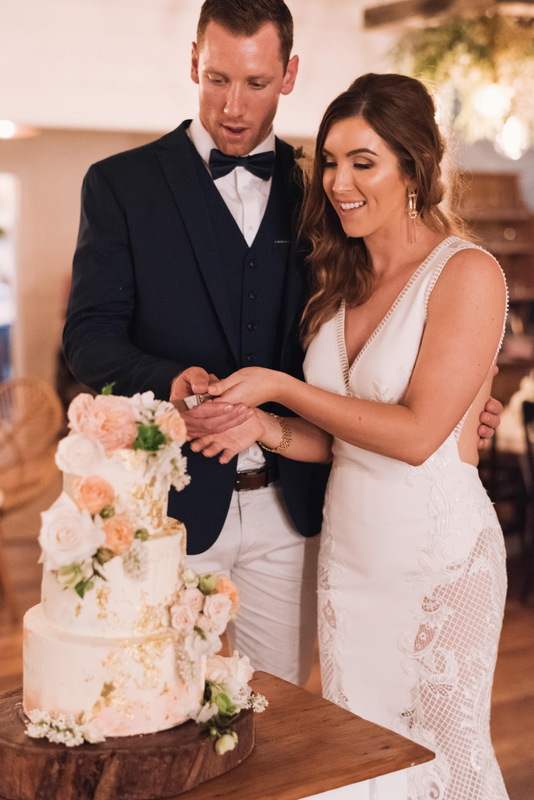 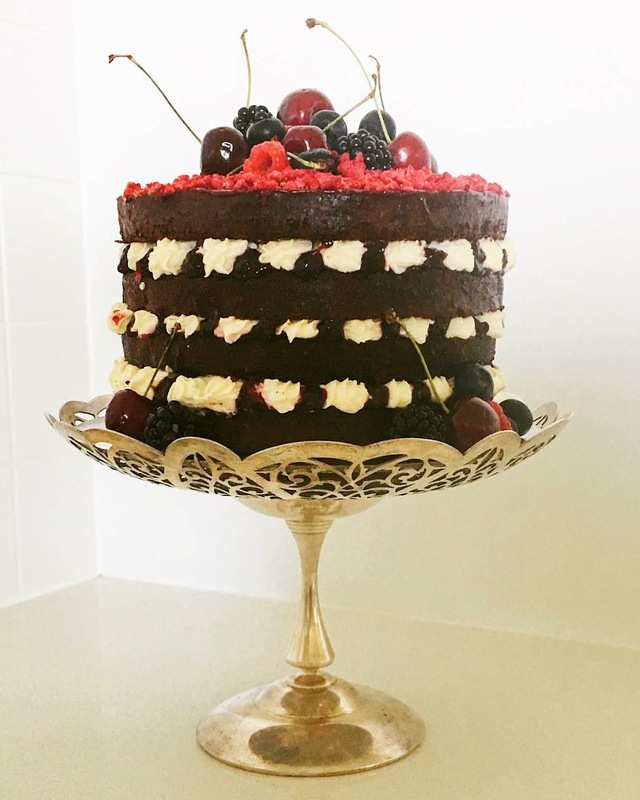 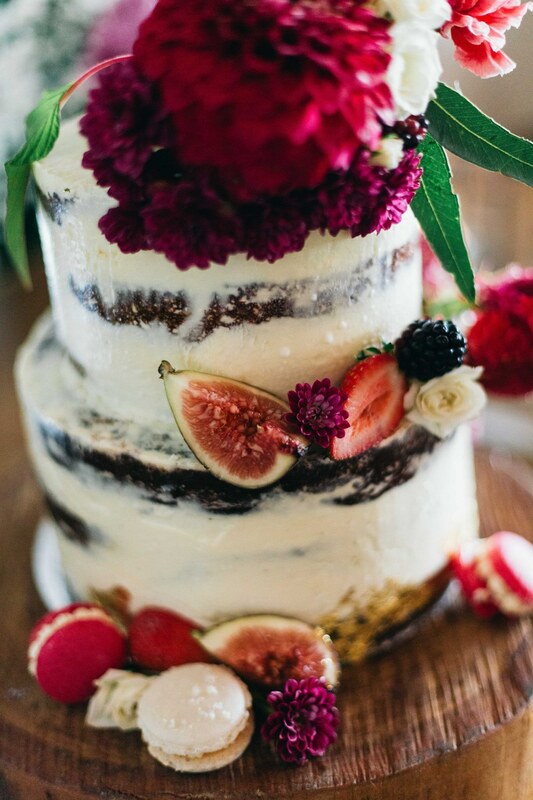 Making beautiful cakes and desserts based in the Byron Bay hinterland and delivering to Northern NSW Gold Coast & Brisbane. 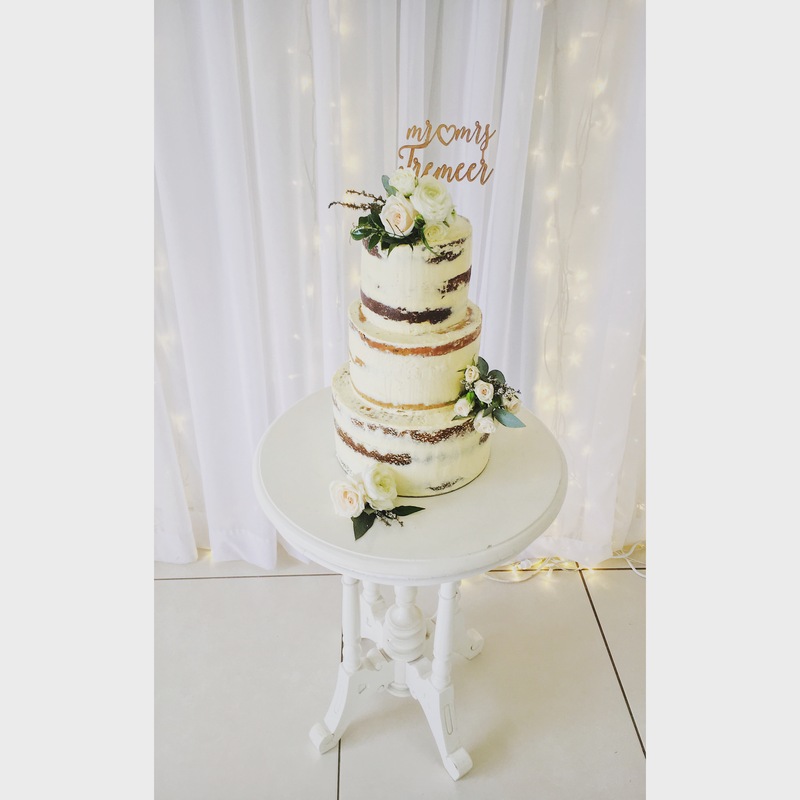 Millies of Newrybar from Millies of Newrybar on Vimeo. 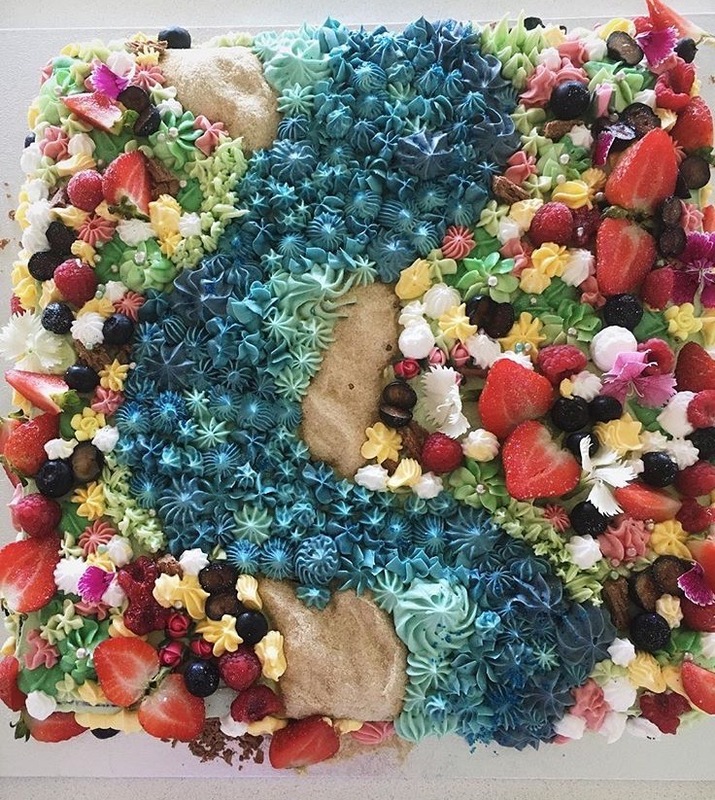 “Thank you so much for creating such an amazing masterpiece. 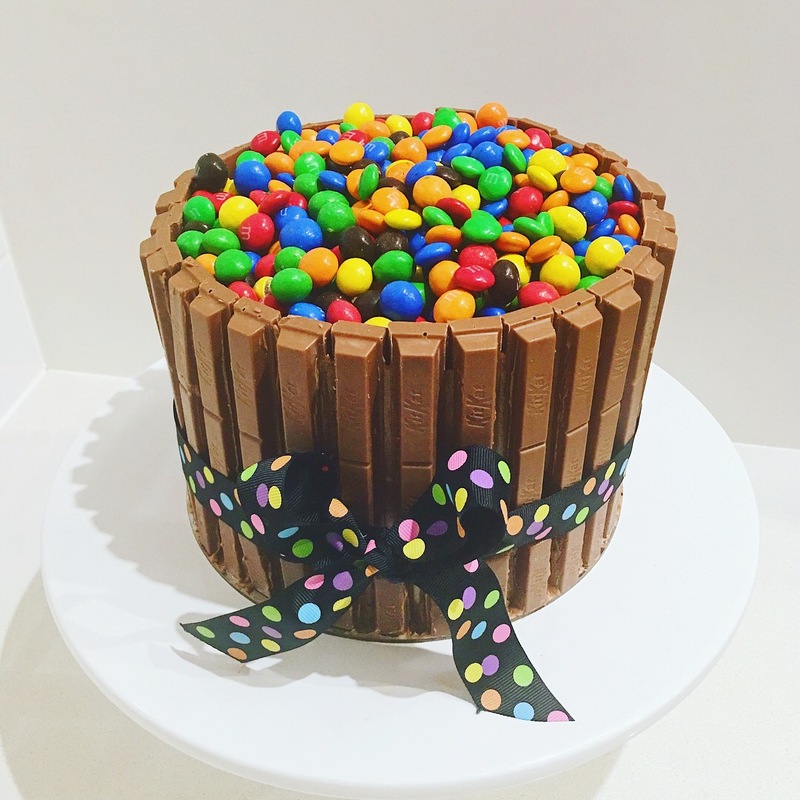 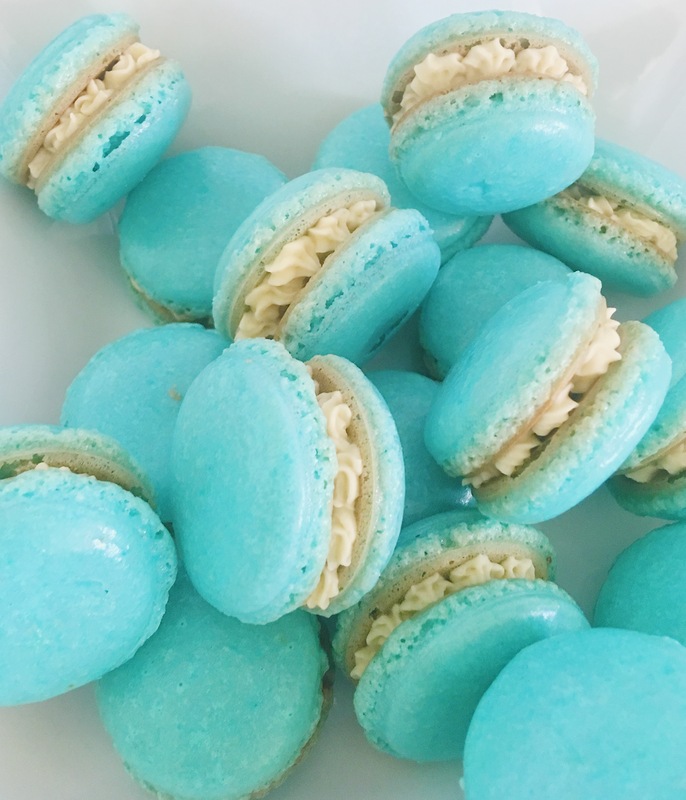 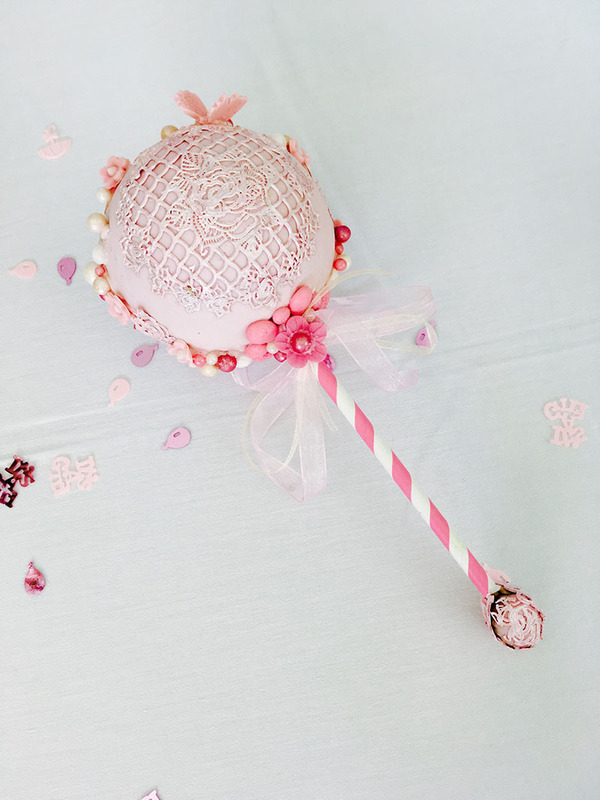 Stunning and delicious”.